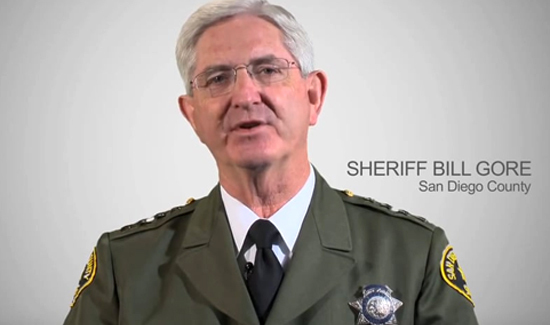 There are some concerns in San Diego over Sheriff Bill Gore’s new police powers. Sheriff’s spokeswoman Lt. Karen Stubkjaer says giving the sheriff power to shut down lawful protest is no big deal. But other says the fact that there is no written policy on how the sheriff will use these new powers is problematic.